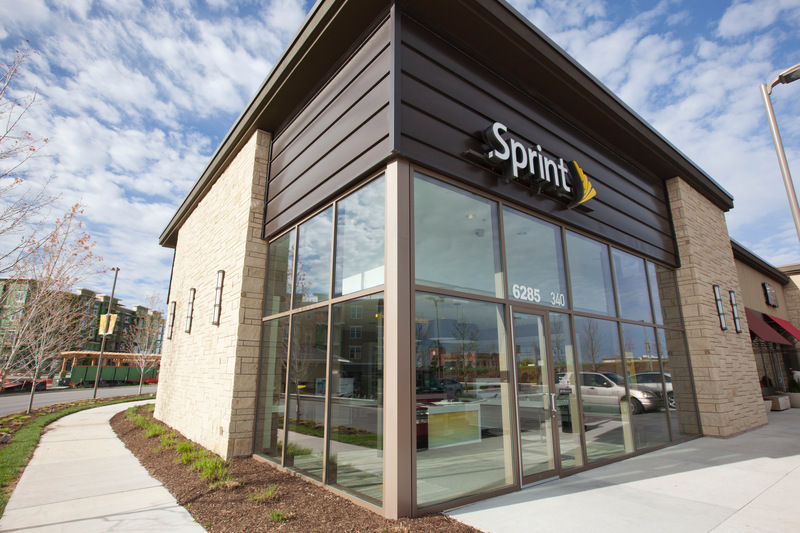 With one of its largest investment in years, Sprint is building a blazing-fast, high-capacity mobile network that will enable the next wave of wireless innovation. Sprint mobile 5G is going to create incredible new connections to people and things, services and opportunities that will allow our customers to live a better life. Mobile users will have fiber-like speeds in the palm of their hand to go and be connected anywhere to everything – people, machines, devices and more. Our lives – at home, at work, at play – will get radically faster. The company’s 5G technology rollout is underway with equipment deployed and currently being tested in multiple cities across the country. Sprint 5G will begin with contiguous footprints in the downtown areas of these first nine cities, allowing for its on-the-go customers to stay connected to 5G through the city center. For example, in LA, Sprint will offer mobile 5G service all the way from Dodgers Stadium to Santa Monica. Game-changing Massive MIMO technology and Sprint’s super-fast 2.5 GHz spectrum are the foundation of Sprint’s award-winning approach to 5G. Sprint is deploying 64T64R (64 transmit, 64 receive) Massive MIMO radios using 128 antennas, working with technology leaders Ericsson, Nokia, and Samsung Electronics. Massive MIMO is capable of delivering up to 10 times the capacity of current LTE systems, significantly increasing data speeds for more customers in high-traffic locations. Sprint’s Massive MIMO radios support split-mode, enabling Sprint to offer 4G LTE and 5G simultaneously on the same radio. Massive MIMO radios Sprint is deploying on its sites today will only require a software upgrade to serve 5G in 2019, a cost-efficient strategy. Sprint reached a significant milestone in September 2018 when the company teamed up with Nokia to show the first live demonstration in the U.S. of a 5G NR connection over a dual mode-capable Massive MIMO radio. 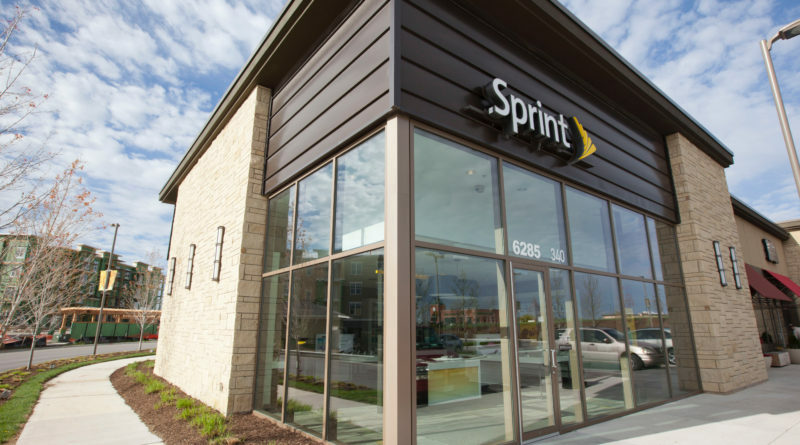 Sprint is working with the right partners in order to deliver breakthrough technology and a robust roadmap for its consumer and business customers to experience Sprint 5G. Sprint and LG are working to deliver the first 5G smartphone in the U.S. in the first half of 2019. Sprint and HTC announced they’re working together to bring a 5G mobile smart hub to consumers in the same period. A Qualcomm® Snapdragon™ mobile platform using the Snapdragon X50 5G modem powers both devices with Gigabit LTE and 5G capabilities to kick data speeds into turbo drive. Sprint will announce additional devices as it builds its 5G product ecosystem to give customers choice in how they connect to Sprint’s 5G network.